Comm Eye Health Vol. 11 No. 26 1998 pp 32. Published online 01 June 1998. 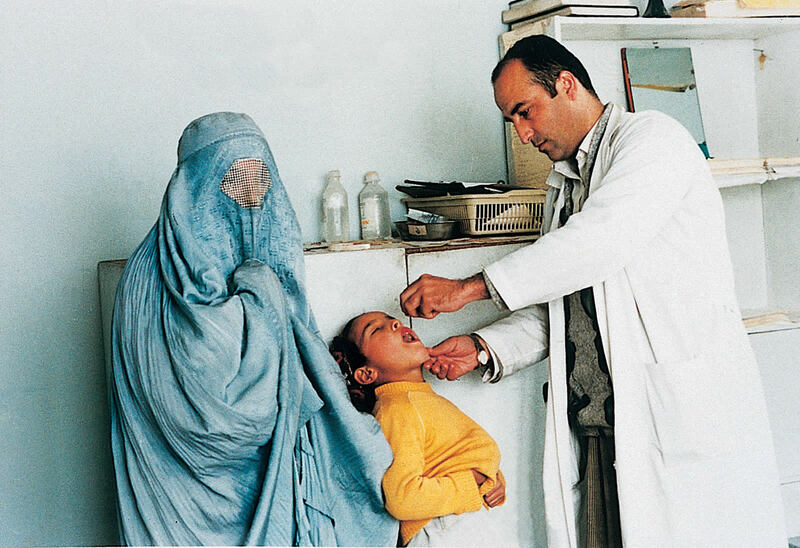 A retrospective study of cases of keratomalacia seen in Mazar Hospital between 1995 and 1997 was undertaken. Results: Six cases of keratomalacia were seen in 1995, 16 in 1996 and 24 in 1997. More than 50% of the cases were seen during the three months period June-August when malnutrition and other infections, particularly diarrhoea, are at their worst. Cases of night blindness and Bitot spots were also often seen during the study period. Comment: There has been a 400% increase in the number of keratomalacia cases seen in Mazar Hospital during the last three years. 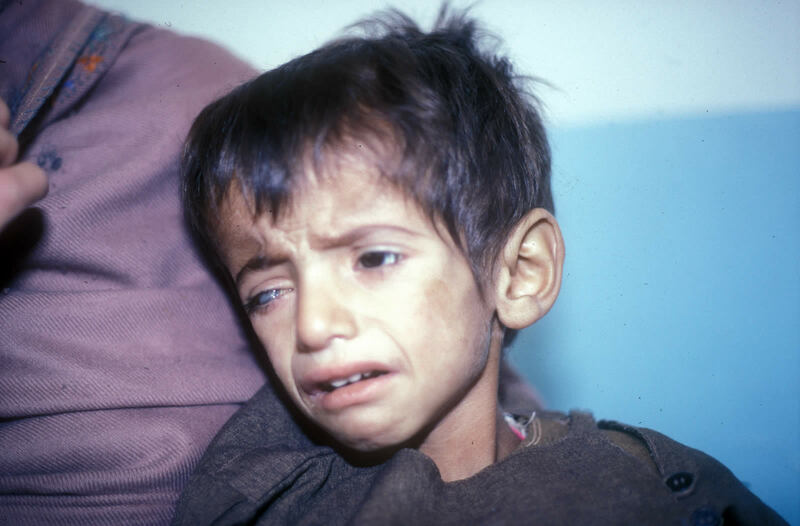 This probably reflects the deteriorating health situation of the children, resulting from the continued civil conflict. The majority of the cases are seen during a three month period June-August. This would indicate that the most appropriate time to undertake vitamin A supplementation would be during April or May. There is a great need to improve the vitamin A status of the under five and even school age children in Northern Afghanistan at the present time.